With 4 dedicated team members, Spec-Savers Burgersfort in Burgersfort is able to offer our clients 1 testing room equipped with a Visual Screener, Fundus Camera, and Auto Refractor. Opened in May 2013, we have a trained Optometrists and a highly qualified team who work tirelessly to offer our patients problem solving effectively; listening to our clients needs or requests; Friendliness and compassion. All form part of our dedicated team. We aim to provide a passion for what we do with a focus on friendliness, thoroughness, and Professionalism. Every person that walks in is valuable to us. 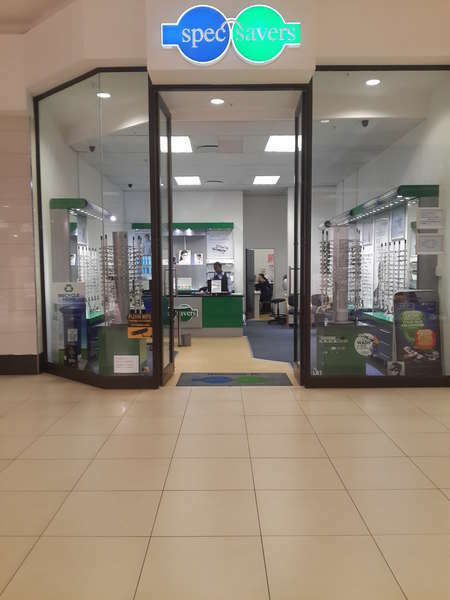 We offer an eye test to each and every customer. Explain the existing promotions. Offer the package deal that will suit their needs - This is what we live by.